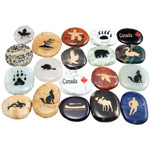 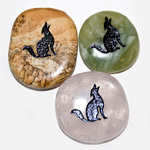 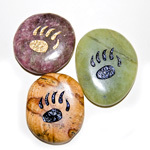 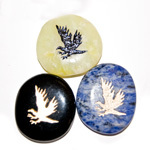 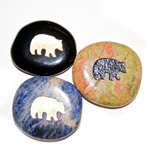 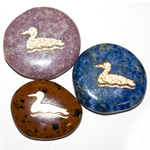 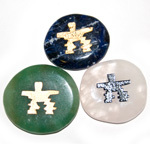 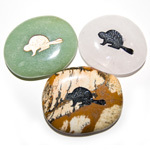 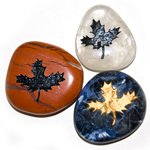 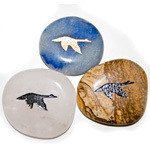 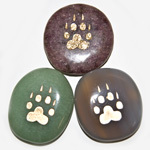 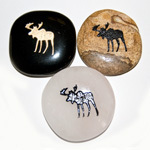 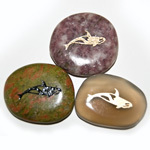 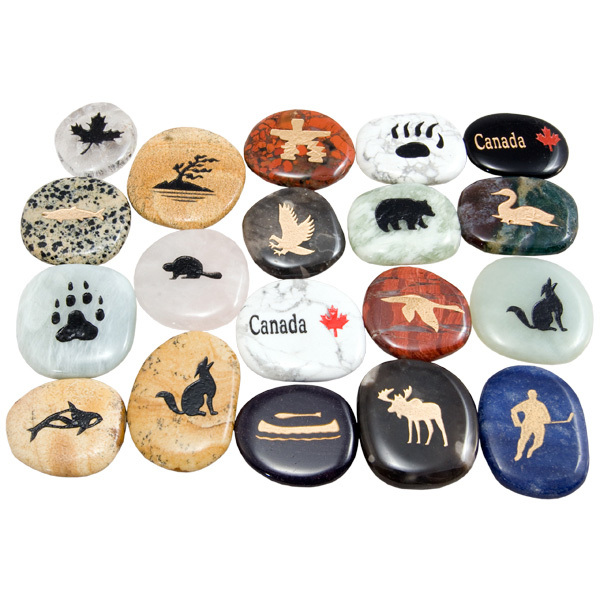 A mix of the best selling Canadian themed totem stones from all collections. 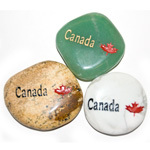 A must have item for any souvenir display. 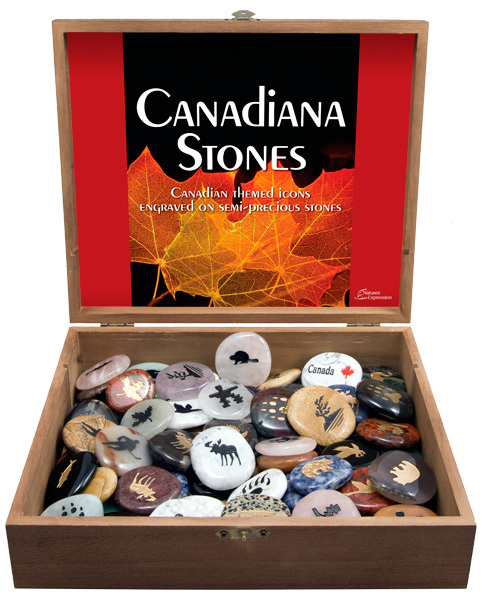 Assorted semi-precious stones.